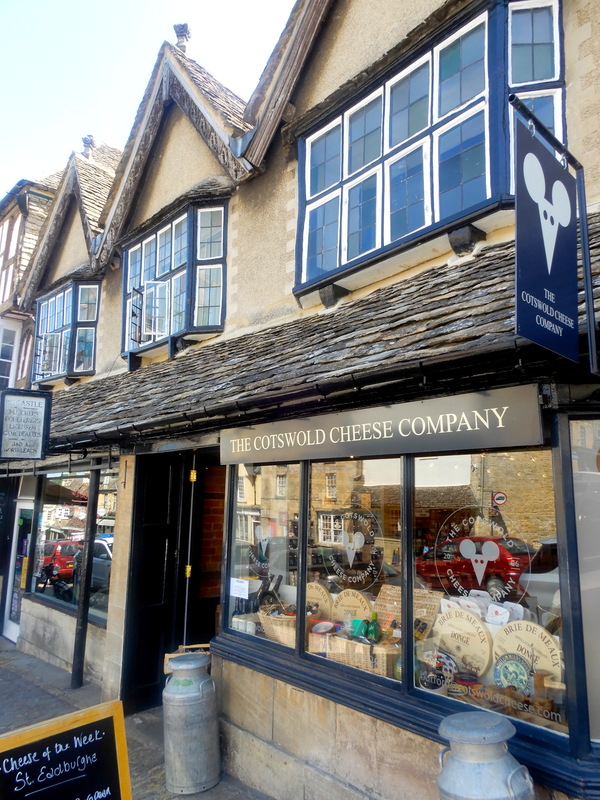 Burford is a pretty little medieval Oxfordshire town with quaint shops and picturesque landscape; it is known for it’s Windrush River, which runs along the bottom of the village slope. The old stone anglo saxon houses with cute attic roofs, and flower adorned buildings and cute tea shops, made it a delightful place to visit. Sherbet lemons – today I’d call these retro!